Recapture skin suppleness and resilience with this intensive yet lightweight, anti-ageing hand & body serum. 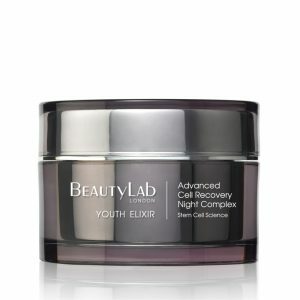 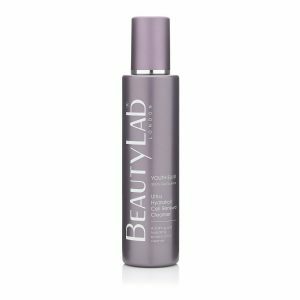 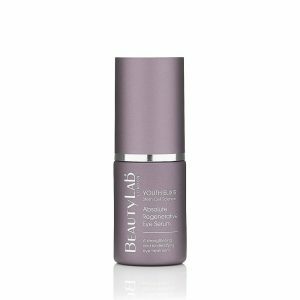 The formula combines peptides and orchid stem cells to kick-start the cellular renewal process, whilst delivering protection from ageing pollutants. Ultra-gentle polyhydroxy acids resurface, hydrate and smooth, as soya glycone powers the skin’s lift and plumpness, for a youthful, dewy radiance. 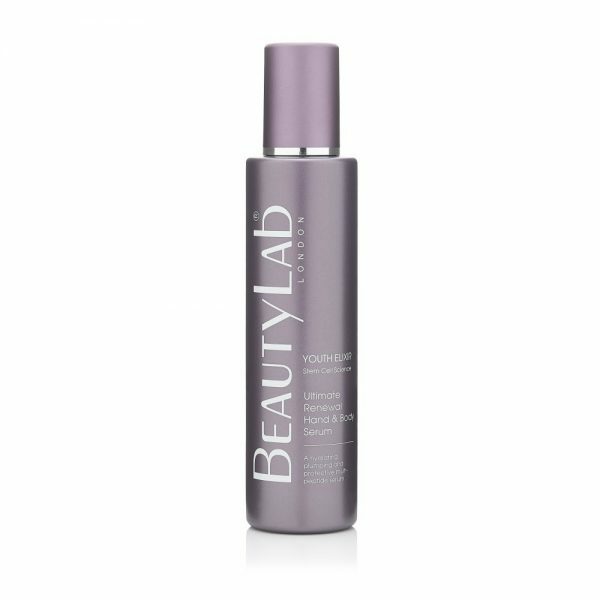 Body: Apply to dry skin after bathing / showering. 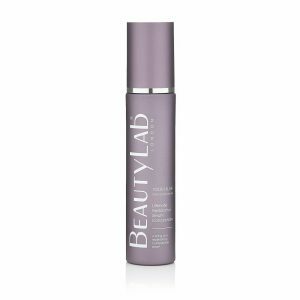 Warm the serum by gently rubbing between both palms and then massage into the skin using upward circular movements until fully absorbed. Hands: Apply a small amount twice daily or as needed onto clean, dry hands.